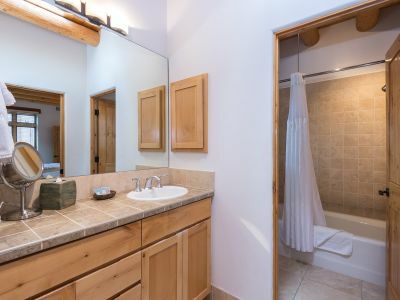 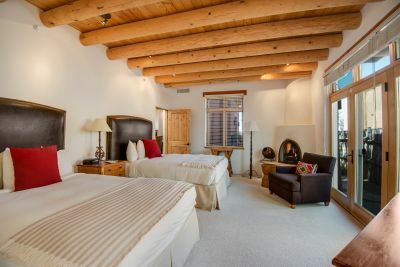 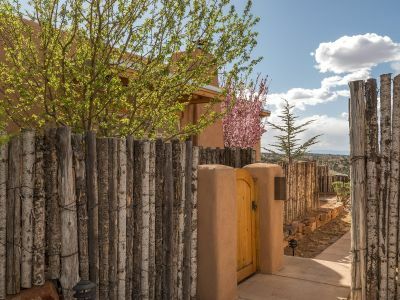 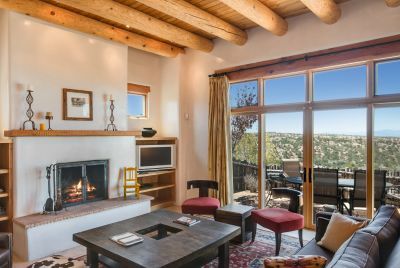 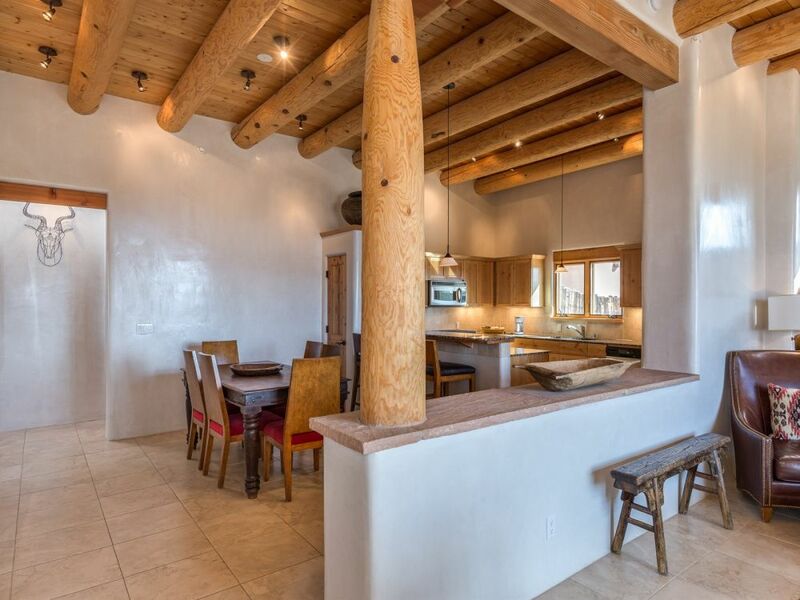 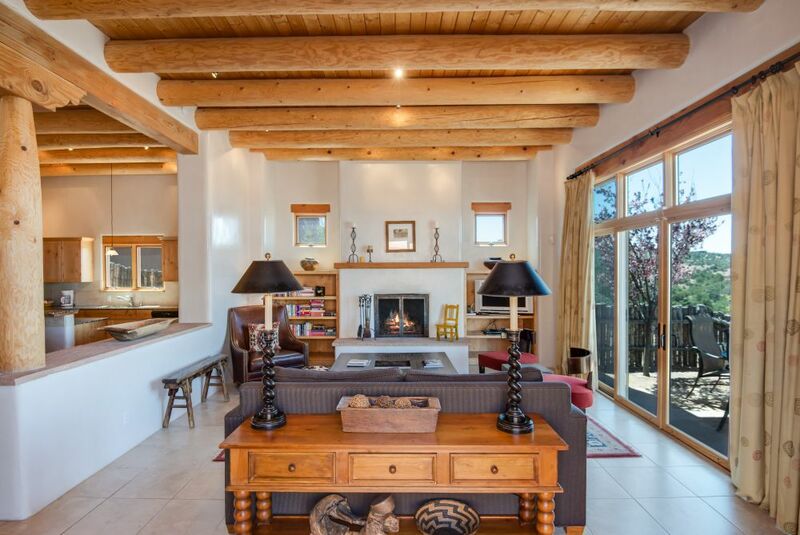 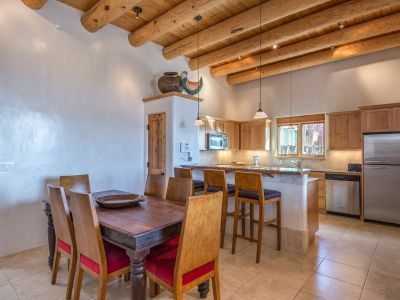 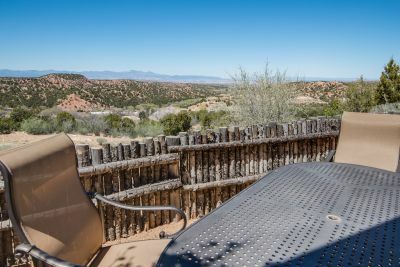 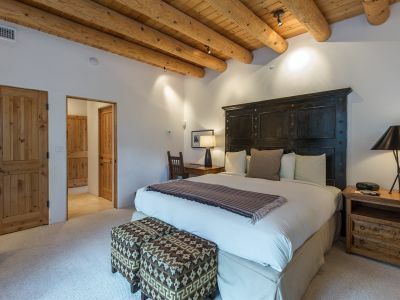 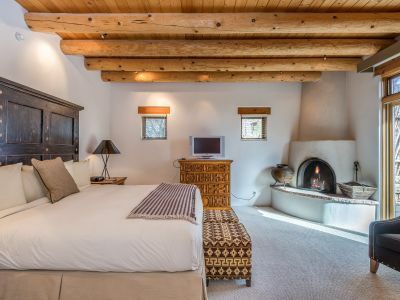 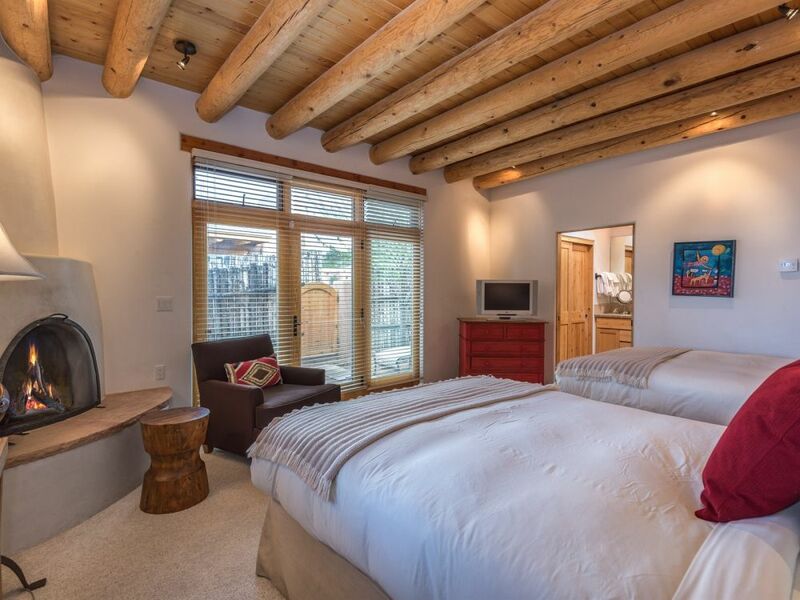 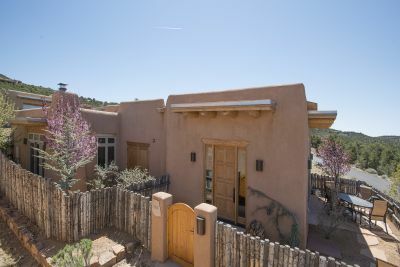 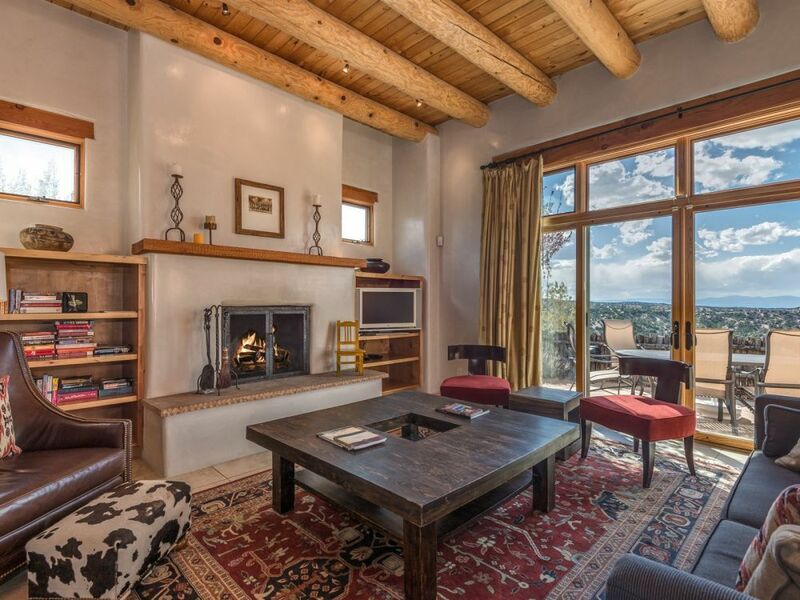 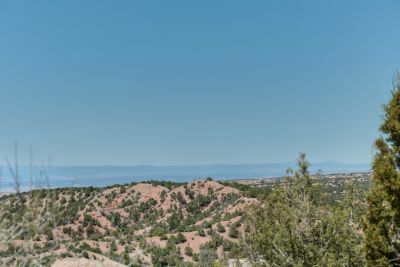 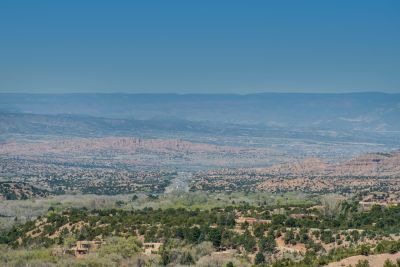 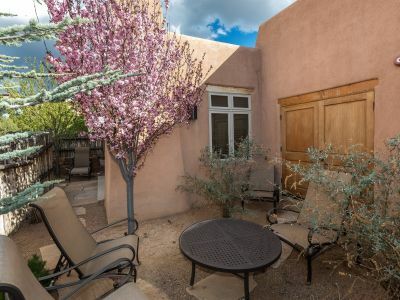 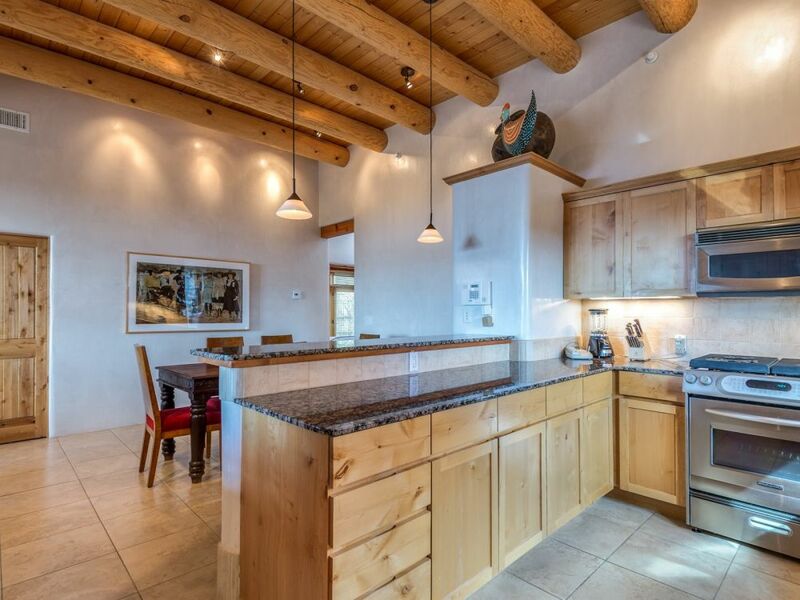 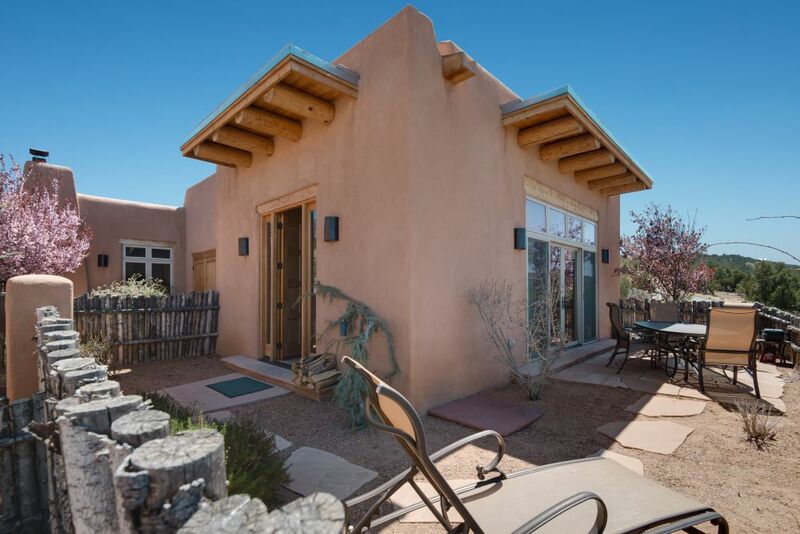 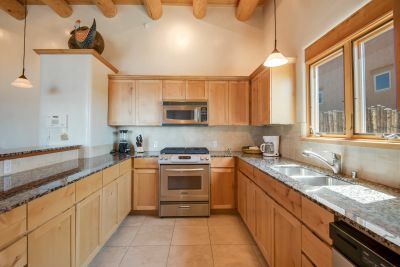 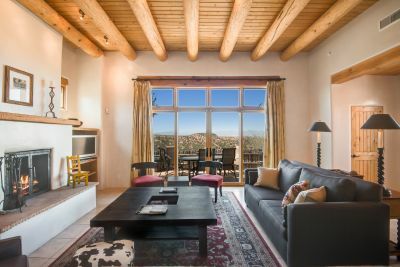 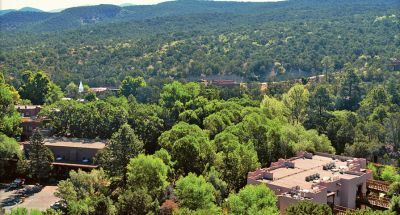 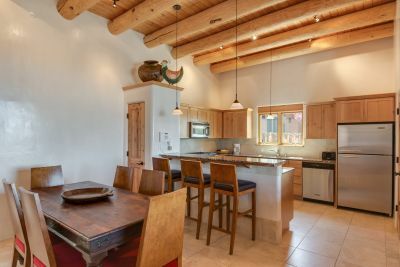 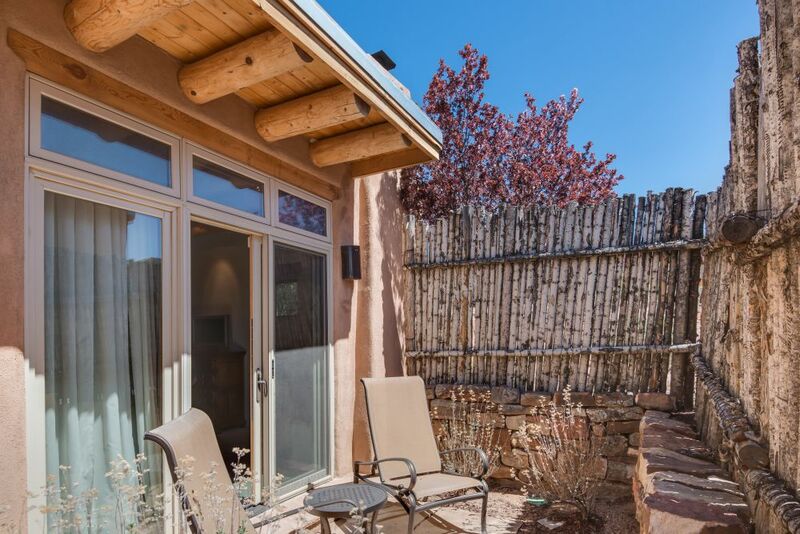 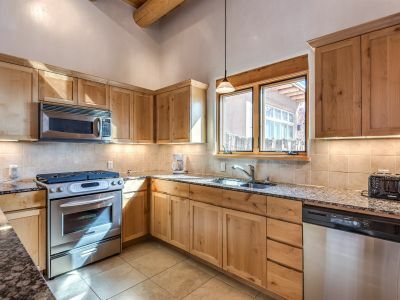 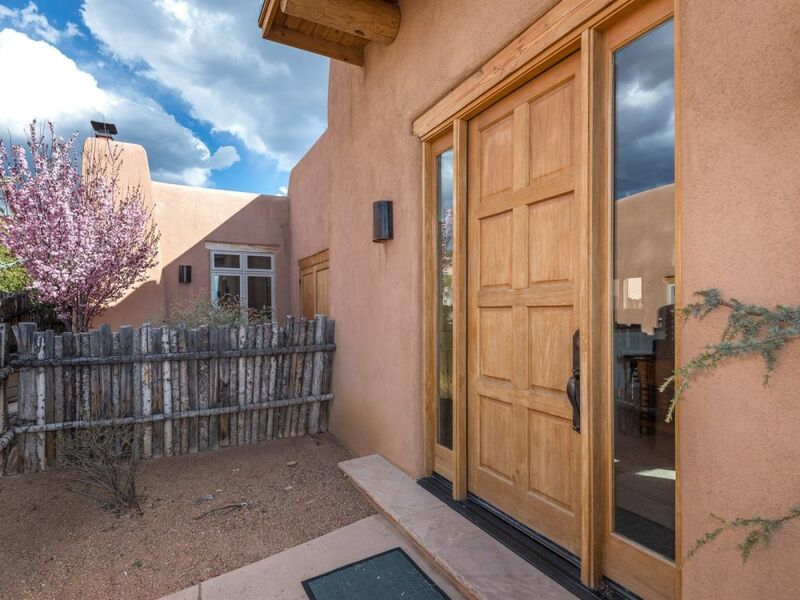 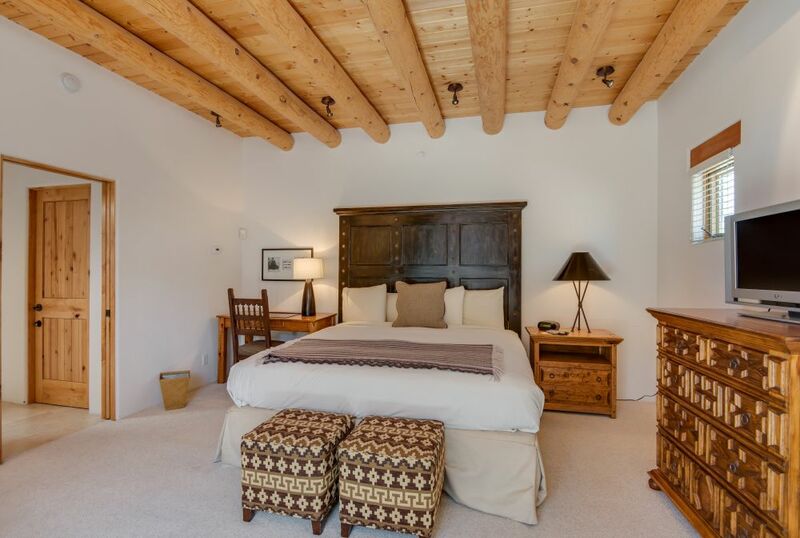 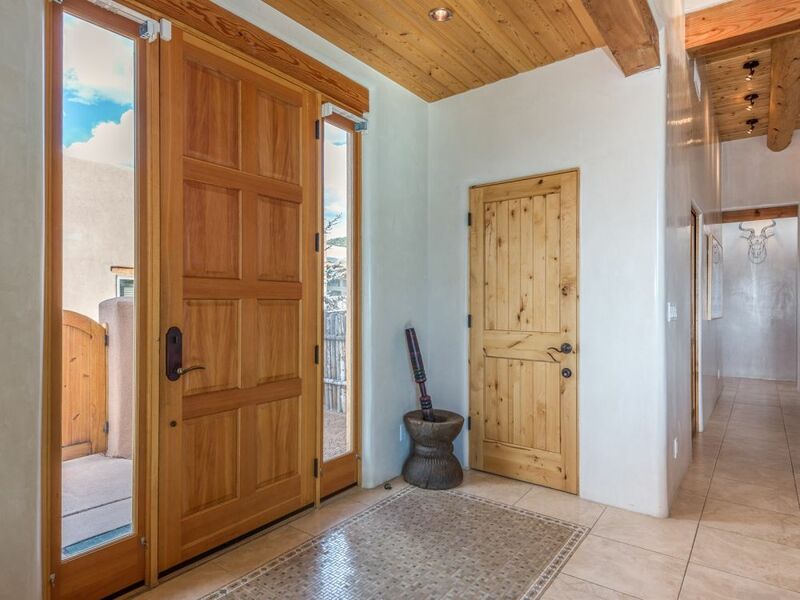 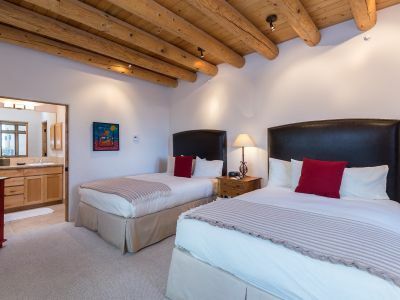 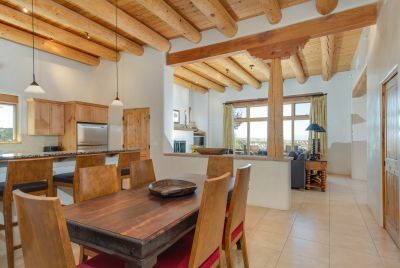 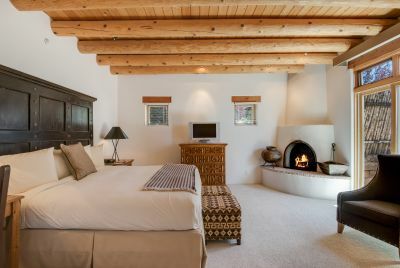 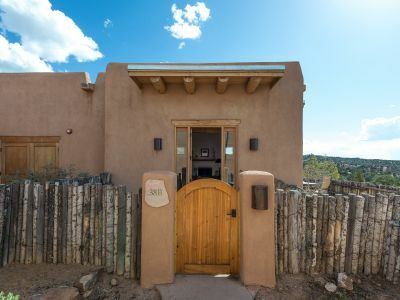 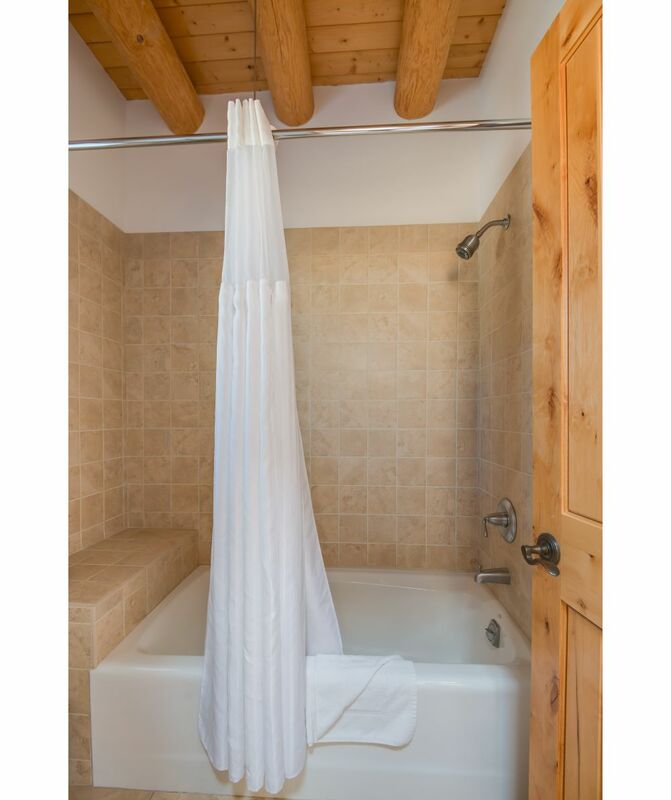 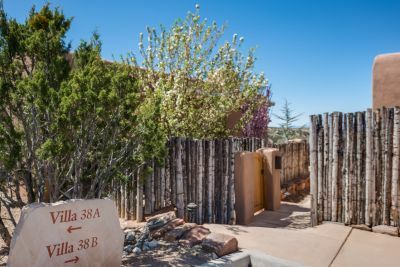 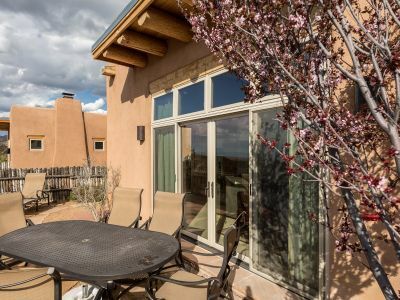 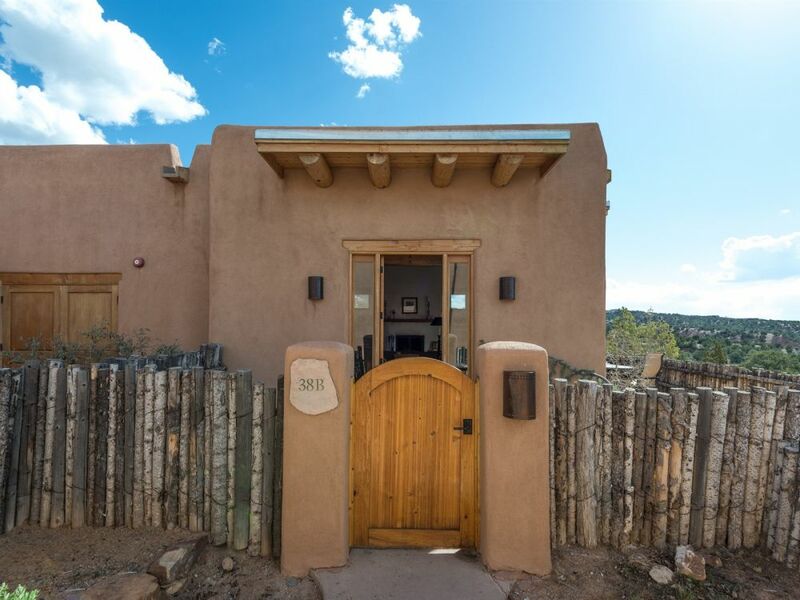 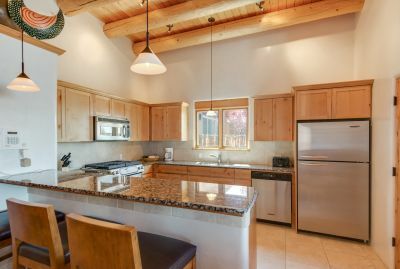 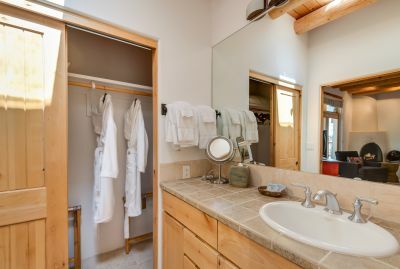 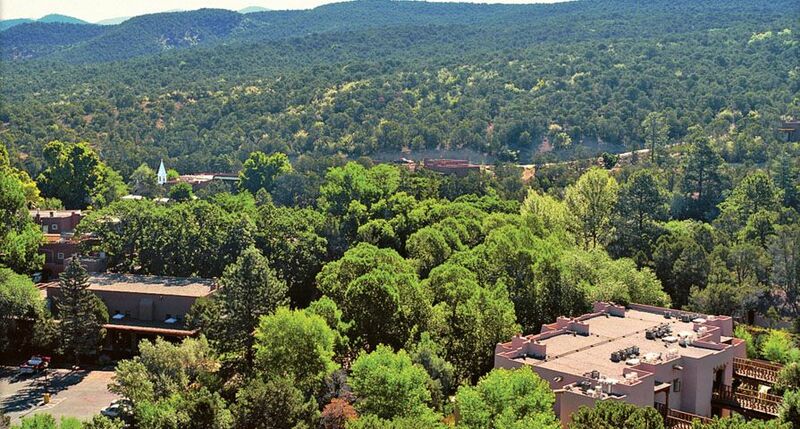 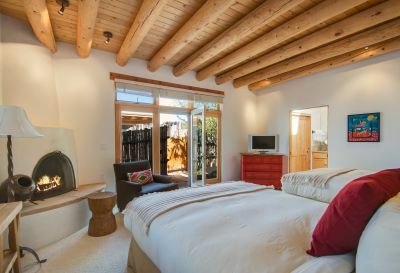 Great location in the Hills minutes to downtown Santa Fe. 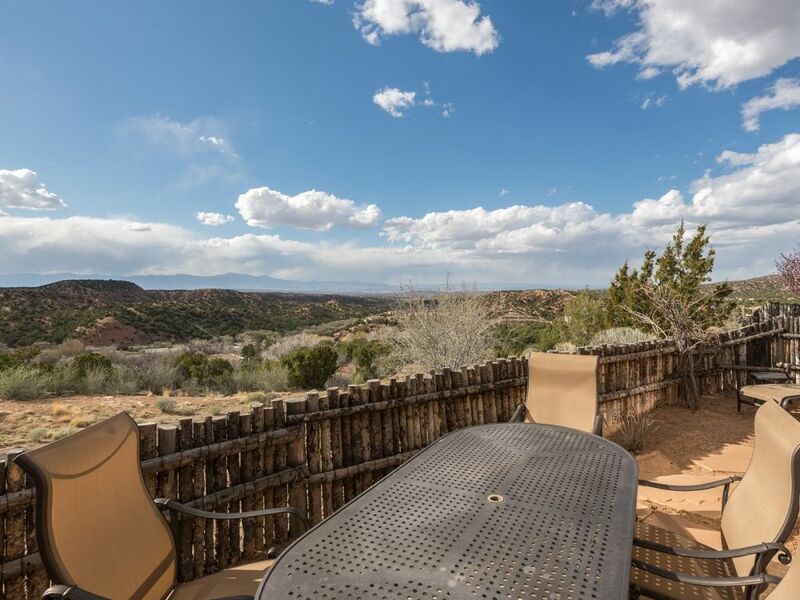 Stunning, panoramic views. 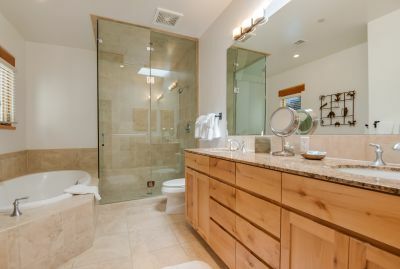 Interior Designer owned with special touches. 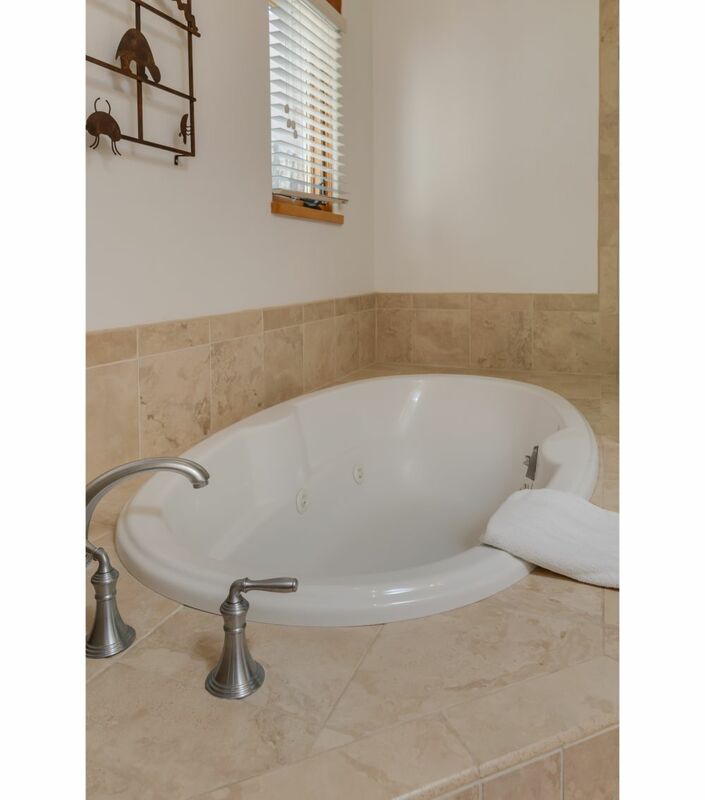 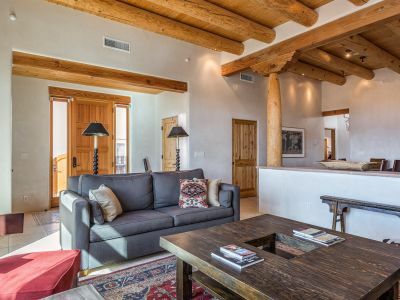 Fine craftsmanship and design, high ceilings and vigas. All Single level surrounded by garden patios. 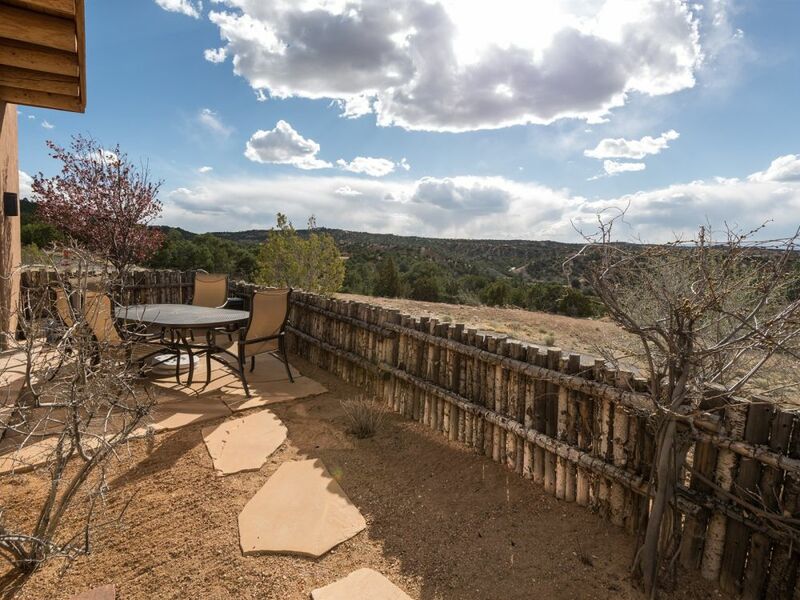 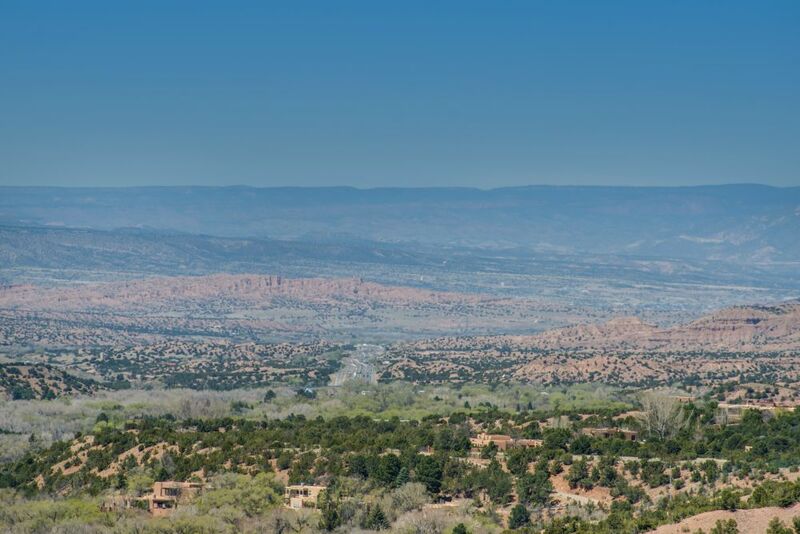 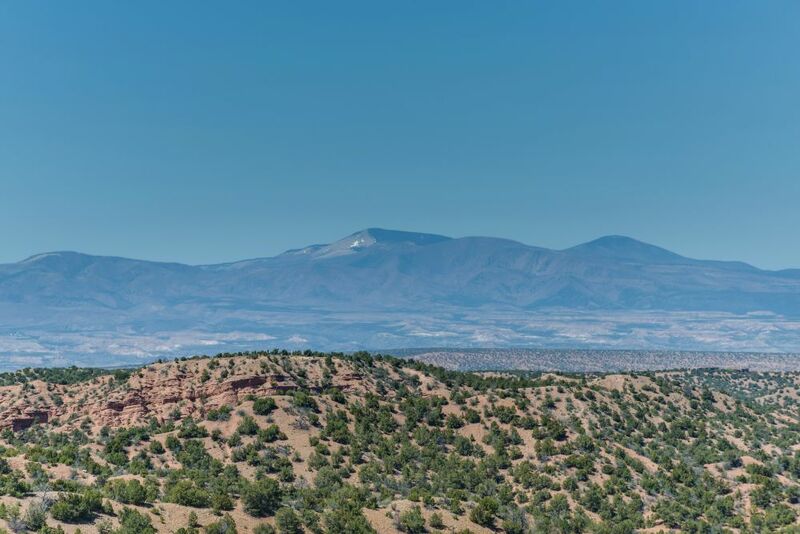 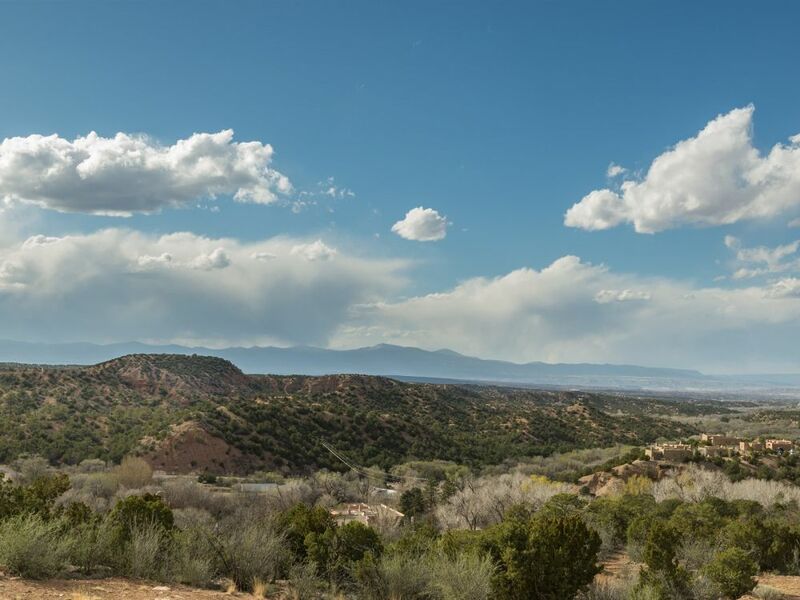 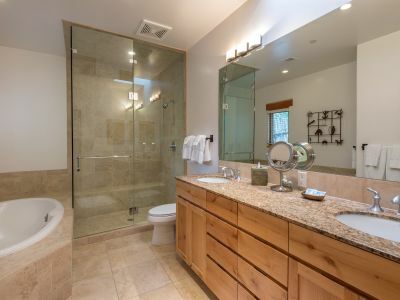 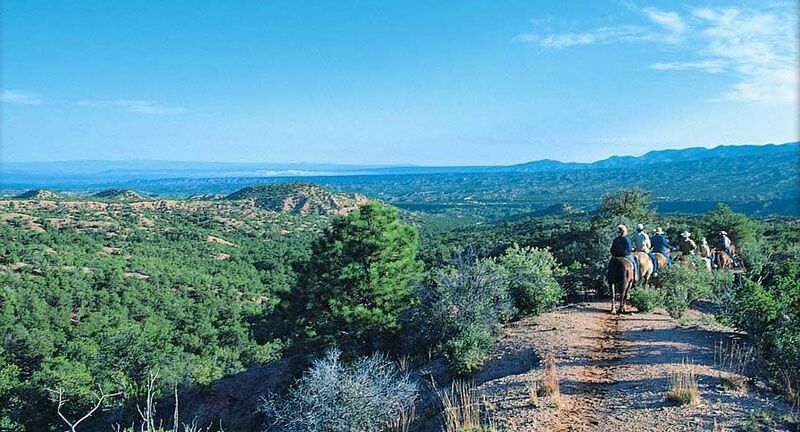 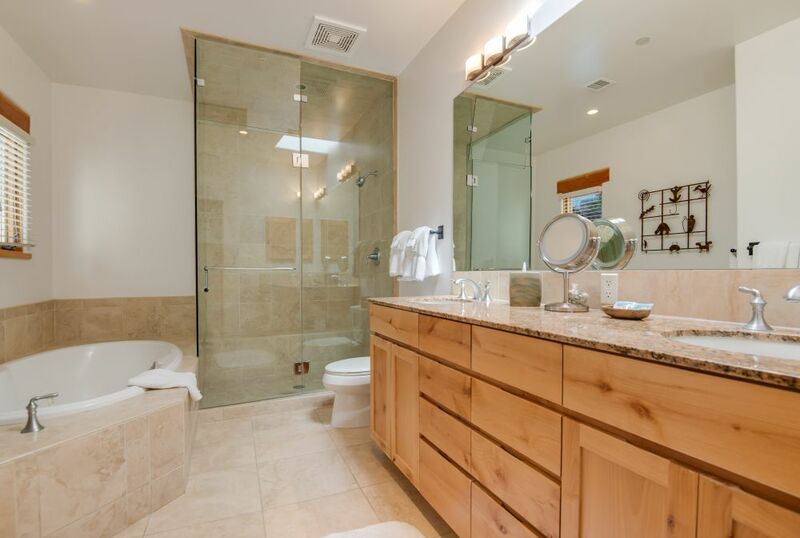 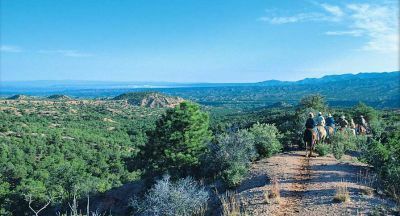 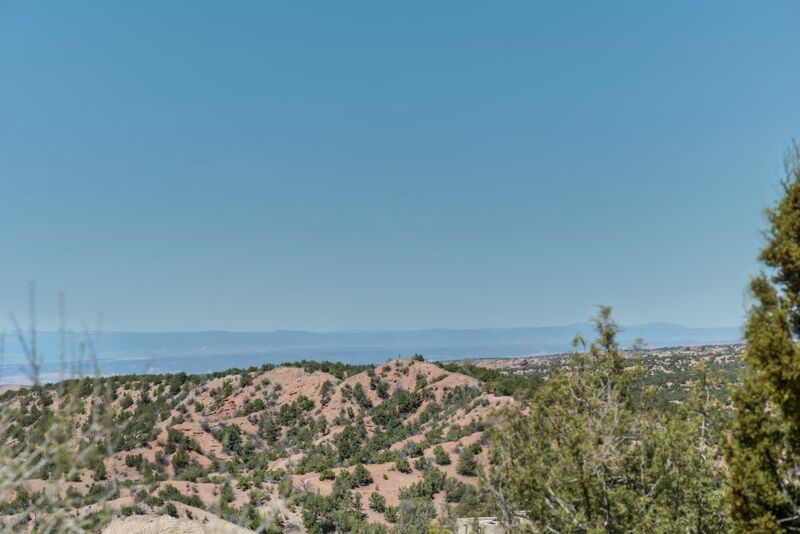 Rare location bordering lush national forest and 200 acres of open space.